Ahh, I'm still not sure but I feel that it is a bit short. 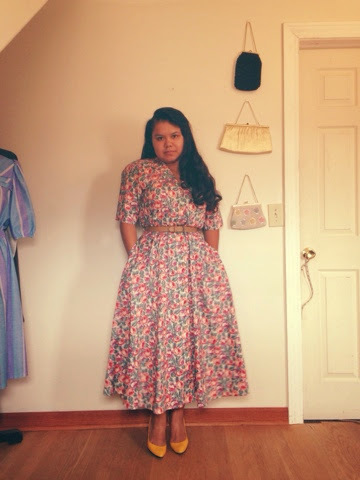 I found this dress while thrift shopping and thought I could sell it. Once I brought it home and decided to try it on, bam!! I liked it. 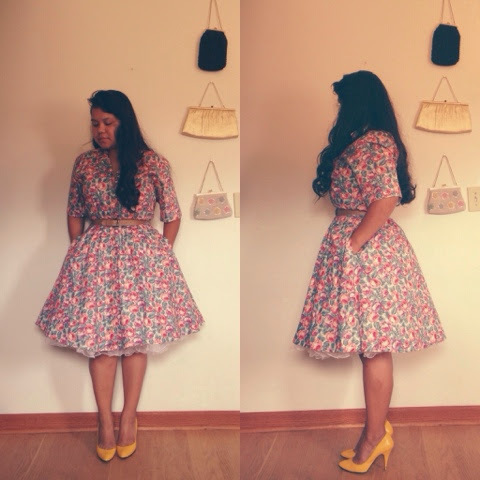 I've been thinking about trying my hand in dress altering.I love what you did with t his one! OMG I really took a gasp when I saw this dress! It is so perfect!!! 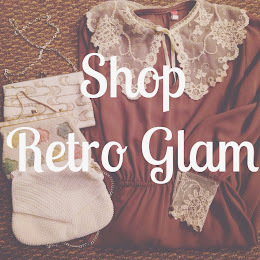 I love vintage dresses and I am so jealous of your closet !! Love what you did with this dress!! I wish I can have this sewing skills and superpowers!